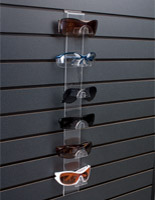 This sunglass display rack holds eyewear. 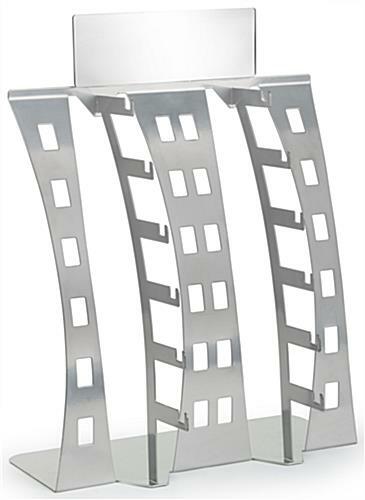 Each counter top showcase features a silver finish and stylish metallic design. 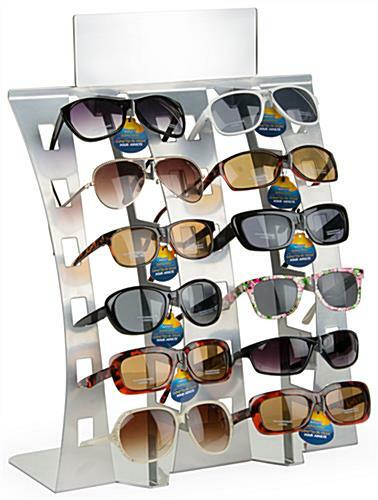 An eyewear rack can be used in any retail store or optical shop. 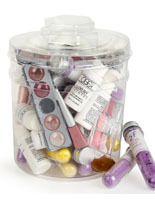 Create an attractive product presentation with a counter top holder. 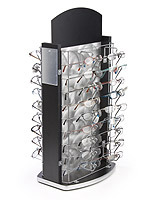 The rack is a great way to simultaneously store and promote optical products! 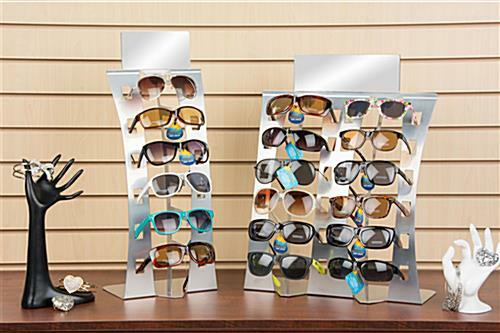 Try placing a showcase on or near the checkout counter to encourage impulse buys or push sales! 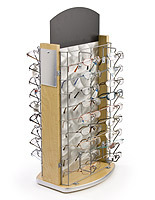 Both stylish and practical, the silver stand holds up to (12) pairs of eyeglasses. 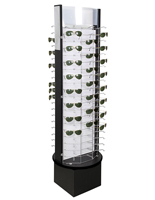 15.0" x 20.0" x 9.5"
I love this new item from Displays2Go. 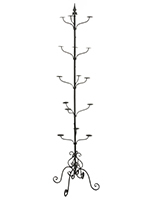 It was already put together so I did not need to stress about directions. 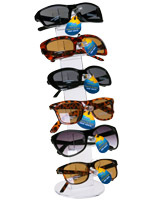 I ordered the 12 set case because I have 7 pairs of sunglasses. It fits perfectly on my bookshelf, not too tall, not too short. 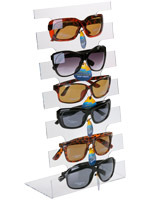 I am inspired to buy more pairs of sunglasses to fill up the case. The item was not damaged nor a disappointment in any way. Thanks for the feedback, Lacy! We hope to hear from you again soon.